For many residency applicants, finding a compatible residency program is one of the most stressful and time consuming tasks. It can be particularly difficult for International Medical Graduates (IMGs) who wish to find the best medical residency program with minimum requirements that matches their credentials. The first step is often sorting through the various residency programs online, one by one, evaluating the recommended minimum requirements for each program, and then making a final decision as to which programs to apply for through the Electronic Residency Application Service (ERAS®). This process can take several hours per program that you are interested in; netting perhaps only a few programs that you are qualified for. The good news is that there is a more efficient way that will provide you with accurate information from each of the programs you are interested in. It is no wonder that frustration, stress and anxiety builds at a time when your focus needs to be on preparing your residency application, and readying yourself for the next big step in your career. If you find yourself spending an exorbitant amount of time trying to weed through the information online about U.S. medical residency programs, it is time to find another solution. 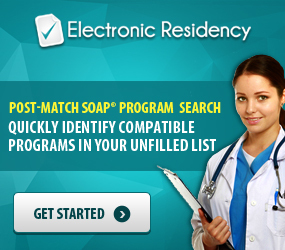 Match A Resident provides residency applicants the opportunity to quickly and effortlessly find medical residency programs in 18 specialties that match your credentials. In addition, applicants seeking Visa Sponsorship can further narrow down the results to show residency programs that support this criterion. Once you have put in your basic data into Match A Resident’s proprietary system, you will quickly be able to choose an up-to-date list of residency programs matched to your experience and background. 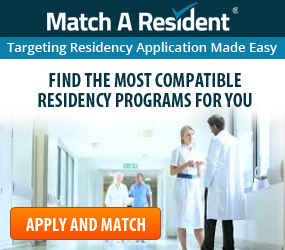 Match A Resident was created to assist US and International Medical Graduates (IMG) in their pursuit of the ideal residency program and is focused on providing busy residency applicants with an affordable medical residency matching solution. When you login to view your customized lists, based on the information provided at application, you will find a list that indicates the number of residency programs you are qualified to apply to across all available specialties, as well as the most accurate and up-to-date information available on each program. Match A Resident’s staff makes contact with each program listed every Summer (July and August) to ensure that the contact information, and the program requirements that are housed in the database are accurate and complete, saving our residency candidates considerable time, effort, and stress. To quickly narrow down your residency position choices, with guaranteed up-to-date medical residency program information, create an account with Match A Resident today. 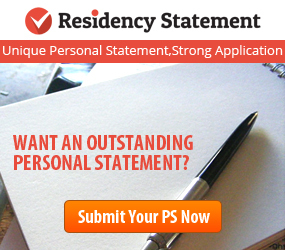 In a matter of minutes, you will have a personalized list of residency programs that meet your criteria. Choose the specialty of your choice, and review details about the program including minimum requirements, visa sponsorships, application deadlines, and contact information for application. Match A Resident is the go-to medical residency matching program because of our dedication to our clients, the accuracy of our information, and the affordability of our program. Create an account today and stop wasting time weeding through U.S. residency programs that are not applicable to your credentials and background. 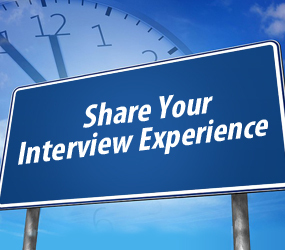 Next ArticleIt Is Time To Put Together Your Application, Including LoRs!